GPResult.exe is a console administrative tool designed to analyze and diagnose group policy settings that are applied to a computer and/or user in the Active Directory domain. In particular, GPResult allows you to get the RSOP (Resultant Set of Policy) data, the list of applied domain policies (GPO), their settings and detailed information about errors during GPO processing. This tool is a part of Windows OS since Windows XP. The GPResult tool allows you to answer such questions: does a particular policy apply to a computer, which GPO has changed a particular Windows setting and how to troubleshoot slow GPO/GPP processing? In this article we’ll take a look at the nuances of using the GPResult command to diagnose performance and debug Group Policies in the Active Directory domain. 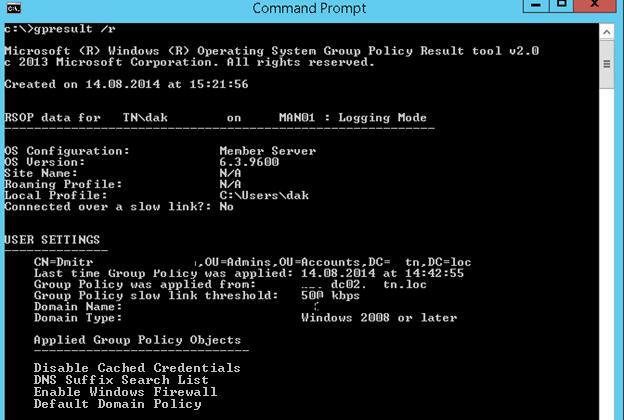 How to Use the Group Policy Results (GPResult.exe) Tool? 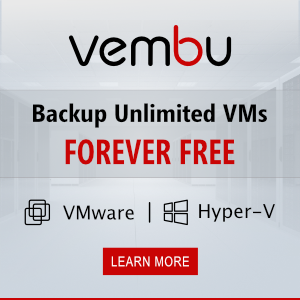 How to Run GPResult on a Remote Computer? In earlier Windows versions, the RSOP.msc graphical console was used to diagnose the application of group policies on a client side, which allowed you to get the resulting policy settings (domain + local) that are applied to the computer and user in a graphical form that is similar to the GPO editor console. 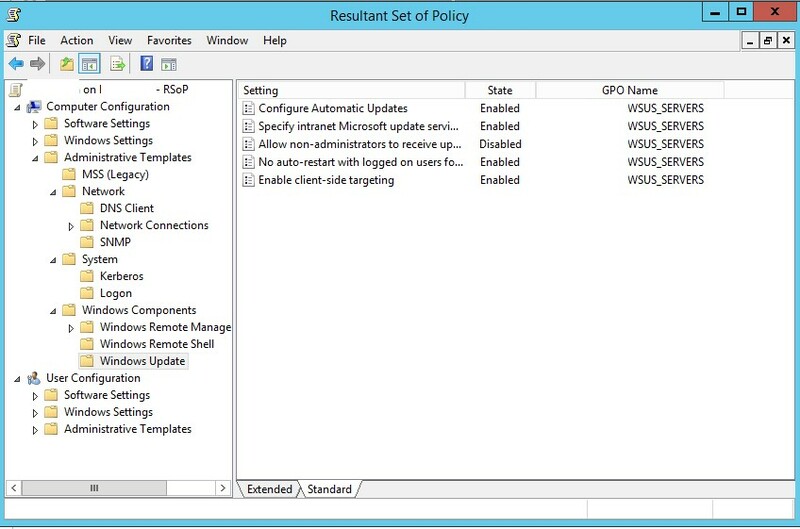 The RSOP.msc console on the screenshot below shows that the Windows update settings are set by the WSUS_SERVERS policy. 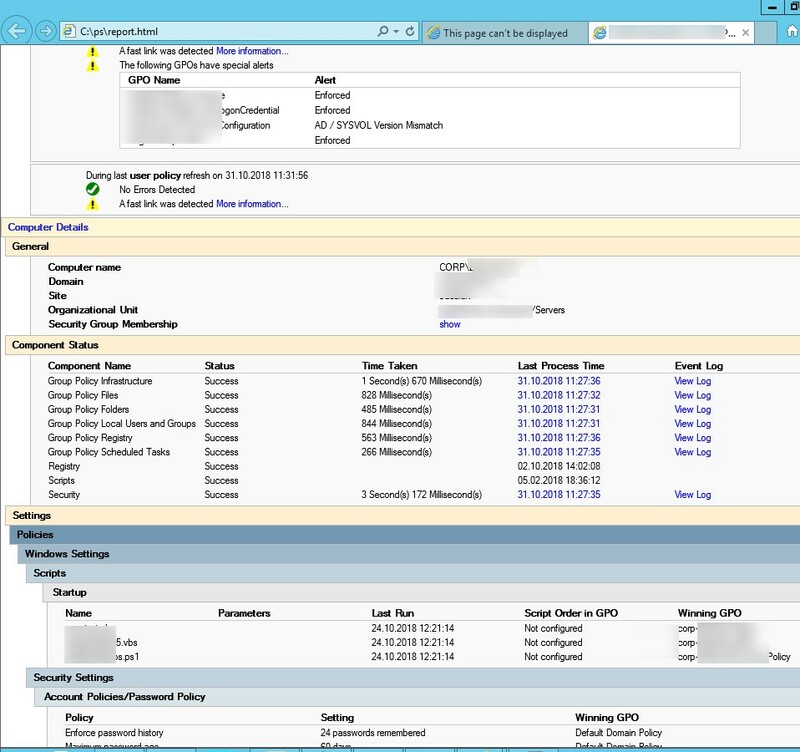 However, the RSOP.msc console is impractical to use in modern Windows versions, because it doesn’t show the settings applied by various group-policy extensions (client-side extensions – CSE), such as GPP (Group Policy Preferences), doesn’t allow to search among settings, provides a lack of diagnostic information (in Windows 10 even a warning appears that RSOP does not give a full report, unlike GPResult). Therefore, the GPResult command today is the primary tool to perform GPO diagnostic in Windows. USER SETTINGS – this is a user policy section (the policies applied to the account of the AD user). The user is a part of the following security groups – are the domain groups in which the user is a member . In this example, you can see that 4 group policies are applied to the user object. The gpresult HTML report contains quite a lot of useful information: you can see GPOs applying errors, processing time (in ms) for a specific policies and CSEs (in the Computer Details -> Component Status section). For example, in the screenshot above you can see that the Enforce password history policy with the settings “24 passwords remembered” is applied by the Default Domain Policy (Winning GPO column). As you can see, this gpresult HTML report is much more convenient for analyzing the applied policies than the rsop.msc. Similarly, you can remotely collect data on both user and computer policies. Also check the time (and time zone) on the client. The time must match the time on the PDC (Primary Domain Controller). You can also understand whether the policy should be applied to a specific AD object using the effective permissions tab (Advanced -> Effective Access) in the GPMC. 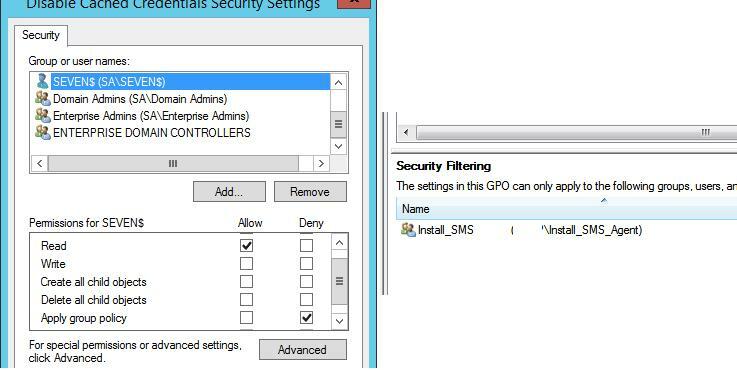 Filtering: Denied (Security) — an explicit denial is specified in the section Apply Group Policy, or an AD object is not in the list of groups in the Security Filtering section of the GPO. So, in this article we have considered the peculiarities of the diagnostics the application of group policies using GPResult tool and covered basic scenarios of using it. Lately i encountered a strange issue pertaining GPO. Out of sudden the GPO use to read from group member stop working. GPresult shows unknown reason. In fact in the same days, a few of my client setup were encountered the same issue (all same symptoms). However, if added with authenticated user account, the gpo will work. Your problems are related with the bulletin MS16-072 ( update KB3159398).